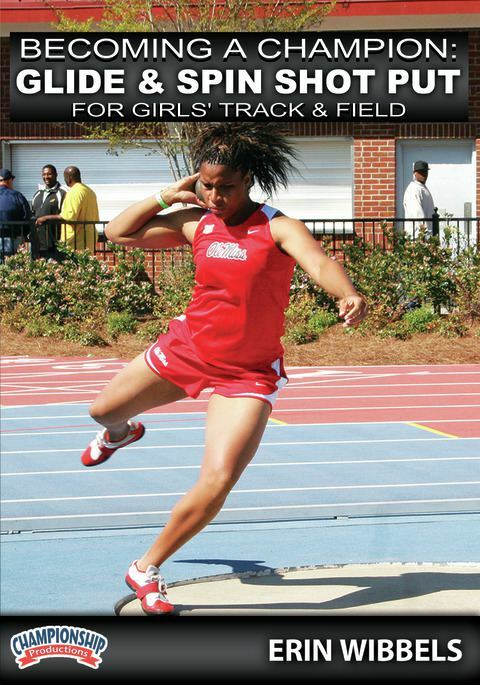 former Assistant Coach at the University of Mississippi; 4x qualifier for the NCAA Outdoor Championships at Nebraska and a 2000 Olympic Trials participantCoach Erin Wibbels shares her All-American-producing program for developing rotational and glide shot putters. Coach Wibbels discusses and demonstrates the critical training drills and progressions that highlight the secret behind a successful throw. She demonstrates over 40 drills and medicine ball exercises that will help the young athlete develop the consistency that is needed for this technical event. 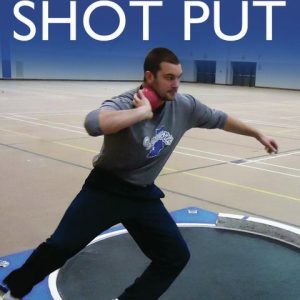 Throughout the video you will be shown how to do the drill, what to look for as a coach, and ways to correct the most common mistakes beginning throwers make. Keeping the weight over the back foot, screwing up the leg to build upward motion, and remembering to “crush the spider” are just of few of the many things taught in this video. 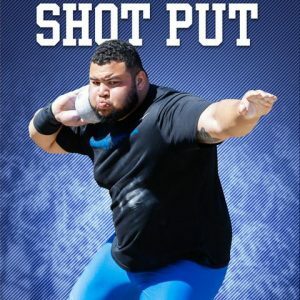 From the beginning of the warm-up to the final medicineball drill, you will see everything you need to know to start someone out in one of track & field’s power events – the shot put.